Don’t miss this great opportunity! 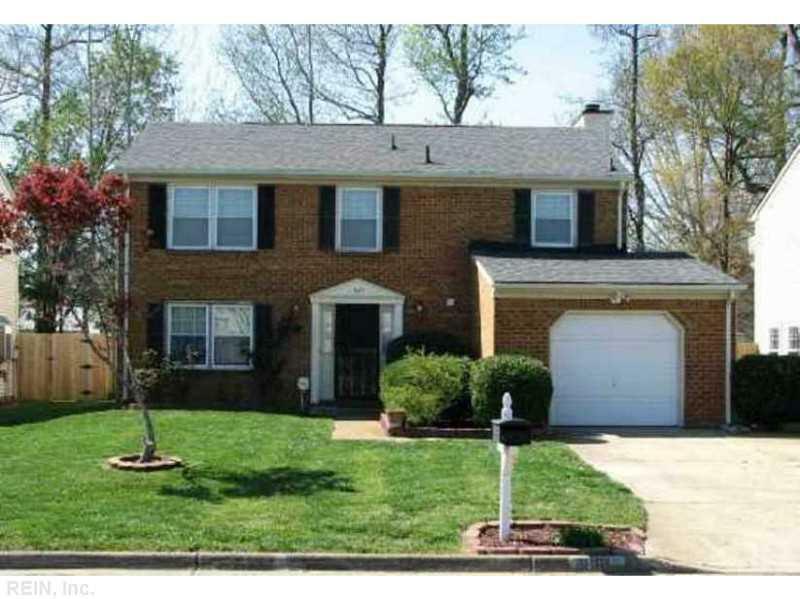 Huge 4 bedroom, 2 separate living areas, cozy fireplace, and an attached garage. Large fully fenced backyard. Convenient location. Contact Hampton Road’s Top Real Estate Team, who knows these neighborhoods best, and set up a time to visit your favorites!